 Boxing Gyms Brisbane - 7 Top Boxing Gyms In & Around Brisbane! Ding Ding Ding Round 2! 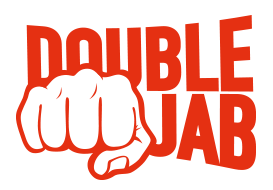 Moving south from our top 5 boxing gyms on the Sunny Coast, Double Jab are now giving you the low-down on the top boxing gyms, that Brisbane and the surrounds has to offer. 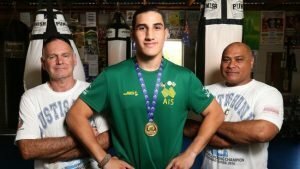 If you’re looking for a Boxing gym around Brisbane, take some notes! Coaches share their insight about boxing, how their passion for the sport began, their favourite all- time boxers, fighters to watch out for in the near future and some top boxing tips you’ll need to know, that’s if you want to get serious in the boxing game! The Boxing Shop is without doubt one of the most famous boxing gyms in Brisbane, and for good reason. The Boxing shop is a place you are welcome to regardless of age, fitness or your boxing ability. From novice to top class amateurs and professional fighters, you’ll find them all at the Boxing shop! Head Coach Gareth Williams is a world class coach and was happy to share some information on himself and the Club. Gareth’s passion for boxing started in the year 2000 after suffering injuries at footy. He finished the year and went boxing training with the intent of getting fit for the next football season. Gareth never made it back to footy and from then on, boxing took over his life. 2. All Star boxing academy. All Star Boxing academy are based in Pine Rivvers PCYC. The team are training Monday to Friday offering Competitive Amateur Boxing. The are headed up by head coach Benny Harrington. Benny started in 1998 when he joined the then Kurbingui Boxing Club under coach and mentor Syl Johns. 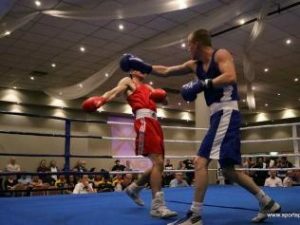 Liam Wilson – 135 fights 122 wins 2018 Australian Commonwealth Games 64kg Boxer. No Deal Boxing are based in Ormiston and headed up by ex-pro Phillip Holiday. 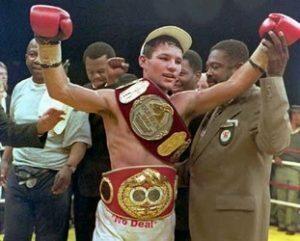 Phillip held the IBF lightweight title in 1995 and successfully defended it 6 times before eventually losing (by decision) to Shane Mosley in 1997. Phillip shared with us, that he got into boxing at 14, for fitness and was big into sport. A couple of his friends started boxing so he decided to as well. He had 100 amateur fights and then turned professional. He spent most of his career in Benoni, South Africa. Commonwealth games athletes, all of them are good fighters. 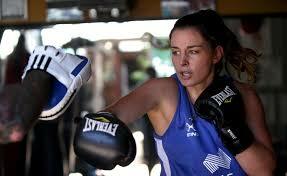 Coorparoo Boxing Club welcomes you regardless of your boxing ability or fitness level. 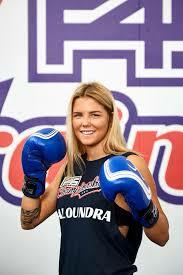 Coorparoo Boxing is affiliated with Boxing Australia and can offer pathways to Commonwealth and Olympic competition. Head Coach – Harry Costi told us his passion for boxing started in 1981. Harry started training at a boxing gym named Jabba boxing gym and was part of the Police boys club. Bethania Boxing club is headed up by Mark Wilson. Mark has had a passion for boxing all his life. From 5 years old he was fascinated with the boxing world. Head Coach Craig Mckim has two gyms in and around Brisbane 1 in Teneriffe and the other in 17 Mile Rocks. Craig Started boxing at the age of 6. 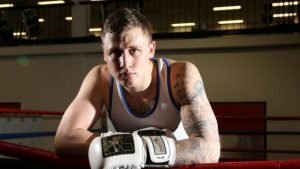 Coming to boxing for Craig was a transition from Rugby and being a smaller lad, it put him on a level playing field in the boxing ring as opposed to the rugby field. Craig also told us we will be seeing big things from his lad Gabriel Kafi in the not so distant future. “MBA Group Fitness and Boxing” is the product of a collaboration between 2 fitness professionals (April Tumahai and myself) sharing a vision of making a positive impact on the lives of the general public through the promotion of fitness, healthy living and improved general well being within a motivating and friendly environment. We both started off in our own fields before starting MBA, April running her ‘Group Fitness’ franchise and myself a Boxing Coach at my former gym. Through our unified vision along with our passion, dedication, determination and drive ‘MBA Group Fitness and Boxing’ has been in operation for 3 years now. We do have a competitive Amateur Boxing Team who compete on a regular basis, we have Peewee Boxers 6yrs+ right through to Masters boxers; our oldest competitor 51yo. Floyd Mayweather Jnr… His defensive boxing style can crack any Da Vinci code, and he’s proven it time after time. That rounds up our top 7 Gyms in and around Brisbane – Feel free to leave your comments below and if you think anyone has been missed, that deserves a mention be sure to let us know. The above gyms are all within reach of Mango hill. I would suggest ringing and checking timetables and classes and see if the match what you are after.